Alexandra Dean’s film, Bombshell: The Hedy Lamarr Story, looks past the controversies and mythical stature of one of Hollywood’s brightest stars to reveal the genius inventor beneath. 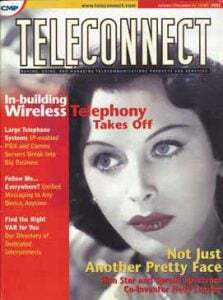 Lamarr discovered a technique called frequency-hopping, which, today, serves as the basis for such technologies as Wi-Fi, cell phones, and GPS. fyi50+ had a chance to speak to Dean about her film, and the enduring legacy of a woman who defied all expectations. Q. How did you first hear about Hedy Lamarr? I heard about her through Katherine Drew, who has working with me at the time as a producer. She had read Hedy’s Folly, by Richard Rhodes. 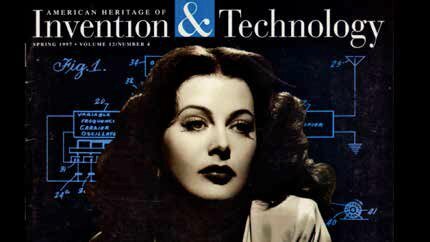 I read the book, and it laid out the possibility that Hedy Lamarr was an inventor. And I was really intrigued, but it didn’t answer all the questions I had. Q. Did you find people excited or hesitant to talk about Hedy Lamarr? First, it was a very difficult story to tell, because most of the people talking about her life had met her at the end of her life, when she had this drug problem and her mind was very, very addled. She wasn’t at all the person we wanted to meet at the beginning of the story. That person had to be reconstructed, and there was nobody alive to tell about her. So that was the real challenge. What I found was I had to kind of coax people through their memories over time. It took a year of doing interviews, really, to coax people into telling the story fluently in a way that really resonated. Q. Of the many revealing facts about Hedy Lamarr’s life in Bombshell, one that struck me was the section about the studio she personally started. At that time in Hollywood, especially within the studio system, there were very few women in a key creative position to begin with, let alone one who was making her own movies. She had no sense of limitation on who she was or what she wanted to do. And that’s what draws me to her, so much. She was so bold. She didn’t know self-imposed boundaries, until the moment where she gave up on herself, when she starts doing the drugs. Until that time, she was like a rocket ship bound for the stars. She just did not allow anyone to put boundaries on her. Not even the Nazis. Not [producer and MGM co-founder] Louis B. Mayer. Nobody. Q. Were there any stories you really liked that had to be edited out of the film? So many. That was the hardest part about Bombshell, was how much ended up on the cutting room floor. For instance, Hedy was targeted by Charles Manson, the serial killer. He had put her on his list of 40 celebrities that he was going to kill. The FBI came to her house in the middle of the night and told her to evacuate. She lived just below his first murder victim. That really colored the paranoia she started to have when she became a recluse. Q. 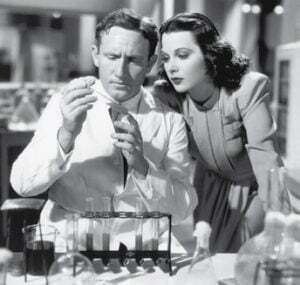 What about Hedy Lamarr’s story do you think is so resonating to people today? I think we’re really starting to examine what we miss about women and the female experience because of the way the world’s been structured with these may be predatory males at the head of things. 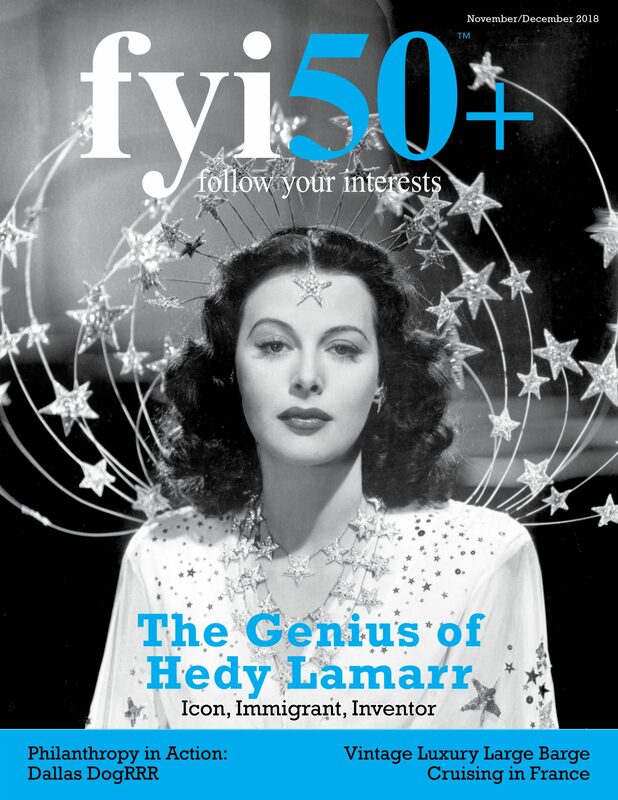 Hedy had this experience with a slightly predatory male, Louis B. Mayer, who saw her for all of her potential that he could use — her sexuality and her looks — but was completely oblivious to her potential to change the world in terms of her mind. It is this perfect archetypal story about what you miss when you treat women like prey instead of treating them like human beings. Q. In the documentary, Hedy Lamarr’s daughter, Denise, refers to her mother as a feminist. How so? She felt, before the documentary, nobody ever really outright called her a feminist, but that she was going to call her a feminist. And I thought that was powerful, coming from her daughter. Oh, yeah. But I think it’s a complicated sentiment. 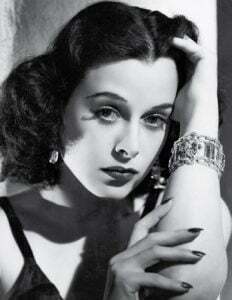 Hedy, during her lifetime, might not have resonated with that term, because, in the 60s, when she was already quite an old woman, it meant something more radical. And even though she was quite radical, I’m not sure she would have been in that space at that time. But I think her life is completely a feminist parable when it comes to the meaning of the word “feminist,” today. Today, we’re clear it’s about equality for women. And I think she lived her life as the equal to men. She was totally unwilling to be a second-class citizen because of her gender. Q. 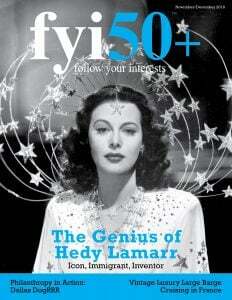 What could people of a certain age learn from Hedy Lamarr’s life? I think 10 years from now, when I’m over 50, I would be drawn to the fact that she had this intense insight about her life right at the very end. That really tells you you can learn things about your life right up until the last moment, and you should have that sphere of inquiry into your own life because you can get so much from it. nice to be financially rewarded. But, truly, it’s the doing that changes you as a person. 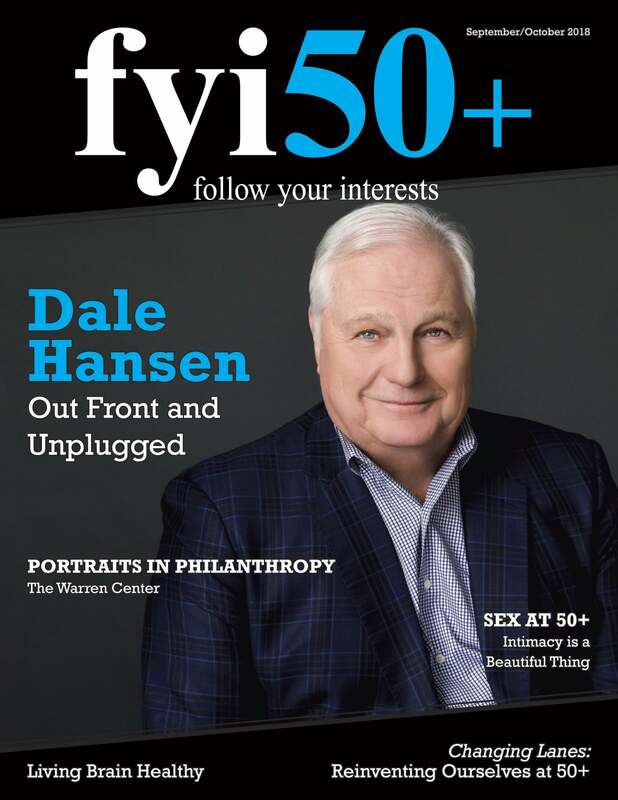 Robert Osborne, who used to be the host of Turner Classic Movies, is a really key interview in this film. He was one of Hedy’s best friends. He really saw the good in her. He was the person who really helped me see the Hedy before the drugs and understand the change she’d gone through. And he gave me his last interview on this planet before he died for this film. He was so insistent that the world see this incredible woman for who she was, and he was so worried she would never get the recognition she deserved. He did a number of interviews with me. But the last one was two weeks before he died, and he didn’t tell me he was ill. He told me he had a cold. His assistant wheeled him in. He was wearing a shawl and he was shaking. I said to him, “Robert, we don’t have to this, now.” And he said, “No, we do have to do this, now.” And he gave me the first and last quote of the film in that last interview. It only lasted half an hour, and then he was too exhausted. It was about two weeks after, I saw that he’d died. Robert really understood who she was. 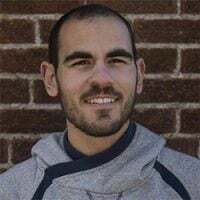 Robert Frankel is a freelance writer and filmmaker. He is an alumnus of University of Washington, Seattle, and currently lives in Brooklyn, NY.